Nang Mway Phoung (Mway) was born in Myanmar and migrated to Thailand, where she has worked and studied for more than ten years. 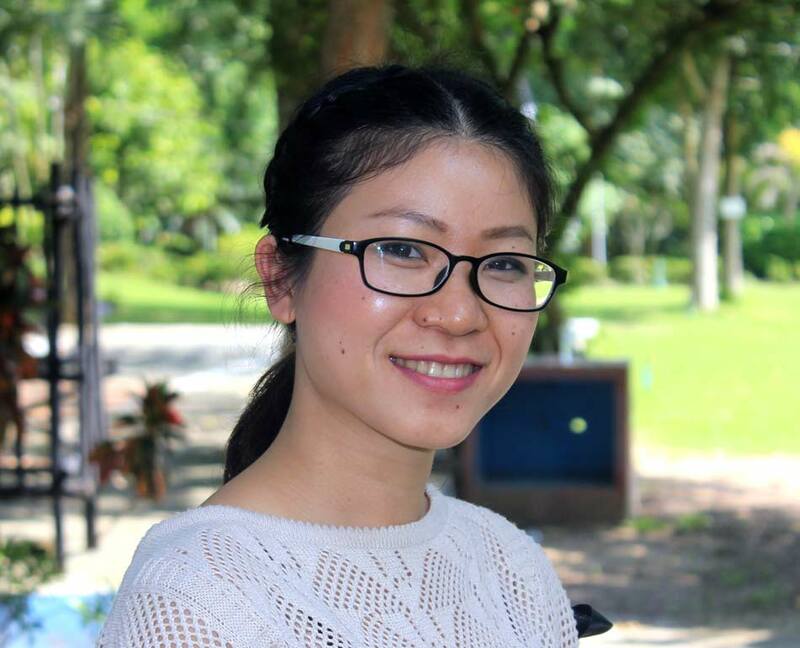 As a migrant herself, she is keenly aware of the challenges migrants face, and her experience inspired her to join the Partners Asia team so she can help vulnerable communities. Mway is a BEAM (Bridging Educational Access to Migrants) graduate, and went on to receive a Bachelor of Science in Nursing from Chiang Mai University. She recently completed reproductive health training in rural Eastern Shan State. Mway speaks fluent Shan, Burmese, Thai and English.